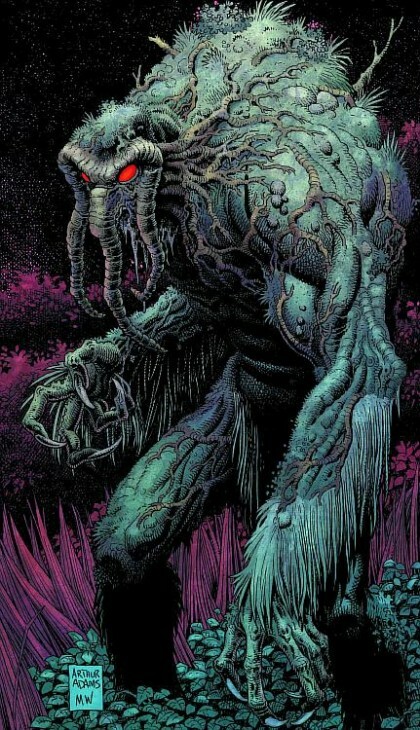 JUSTIN’S PICK :: INFERNAL MAN-THING #3: The late, great Steve Gerber’s final script gets the royal treatment via fully painted art from modern master Kevin Nowlan. This story is a sequel of sorts to an issue Gerbs wrote during his Man-Thing stint in the 70s, a run that is now regarded as a classic. Pick up these three issues and find out why.